3 Part Strategy Converts up to 30% of Freebie Seeker’s to buyers in 7 days or less! 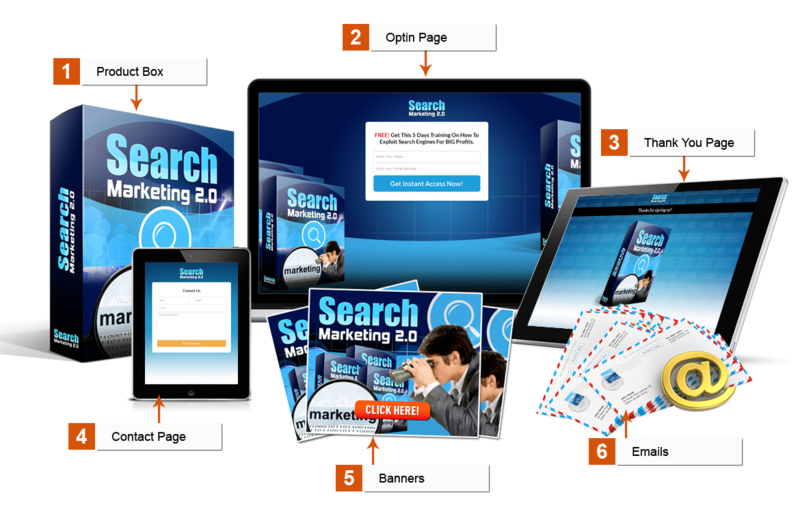 >> 3 Part Strategy Converts up to 30% of Freebie Seeker’s to buyers in 7 days or less! In this blog post I want to focus on how to build a list using resale products to create lead magnets and powerful funnels and how to convert up to 30% of the freebie seekers into buyers in 7 days or less. The basic concept of list building is to offer a free gift of some sort to attract the visitor to join your list and then sell them products either in a onetime offer straight after the visitor signs up or in a series of follow up messages or ideally using both methods. Now this concept has been around for a long time but many marketers don’t understand the logic around it so I will provide a simple blueprint to enable you to get the most out of your list building effort so you can start to build a scalable business. 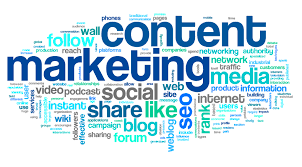 For the purposes of this post I will assume you have sufficient traffic although the strategy is the same using free traffic, the process is obviously slower unless you have an established website attracting lots of daily visitors. 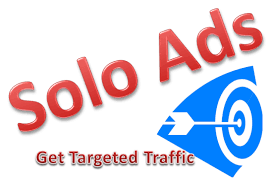 For those not familiar with solo ads, this is where you find another marketer in the same niche as you are and they send a solo email to their list of subscribers providing a link to your free offer, this works well because generally the marketer has built a relationship with their list of subscribers and you can expect around 40% of the total clicks to opt in to receive your free gift obviously depending on what you are providing and who is sending the solo ad. Basic fundamentals that need to be factored in to this process. The free offer must have a real world perceived value, gone are the days where a 6 page report could cut the mustard unless it is providing outstanding information, you may get subscribers to opt in to get it based on the solo ad email copy and the relationship with the marketer sending the solo email, but if the report or gift is of poor quality and provides no real value the subscriber will most likely never open any of your future emails based on their first experience with you, I would go as far to say don’t even bother trying to build a list if you can’t source some real quality content because it will be a waste of time. 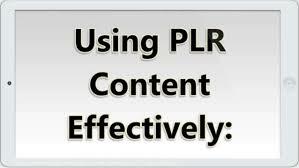 As an example, I provide complete PLR products that may include a video series, sales funnel materials including follow up emails, squeeze pages etc. 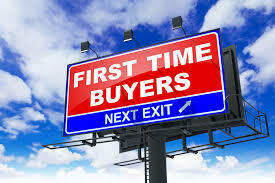 which does get me off to the best start with my future customers. The second mistake a lot of marketers make is to try to make enough profit from the immediate sale of the OTO (the offer made to the subscriber immediately after they confirm they wish to receive the gift) by pricing this product too high. The only objective of your OTO is to convert as many subscribers into actual paying customers and here’s the thing, forget about the profit in the sale at this point, you can get up to 20% of subscribers to buy your offer providing it’s a no brainer decision, ask yourself if you would buy a product genuinely worth $27 for $2-$3 if it was presented in a onetime situation and the answer is probably yes. Now conversions vary massively based on the cost of the offer, I get anywhere up to 20% from some traffic with a $3 offer and this can go down to less than 5% with a product priced at $10 so generally speaking I make the same if not slightly more revenue from the lower priced offer but I get up to 4 times the buyers which is the key driver. The second mistake made is to try to sell products and services to your new subscribers too soon and more importantly for too much money. Providing value can be in various forms, if you write good blog content highlight the issue you are writing about on your blog in your email and link to the post as a means of further information, if you don’t have a blog or don’t have any good content to use, find free online tools and resources, for instance in my follow up sequence I provide lots of free training on a wide range of tasks required to master online marketing, many marketers actually sell this type of “how to” video training but I provide this for free which works very well. 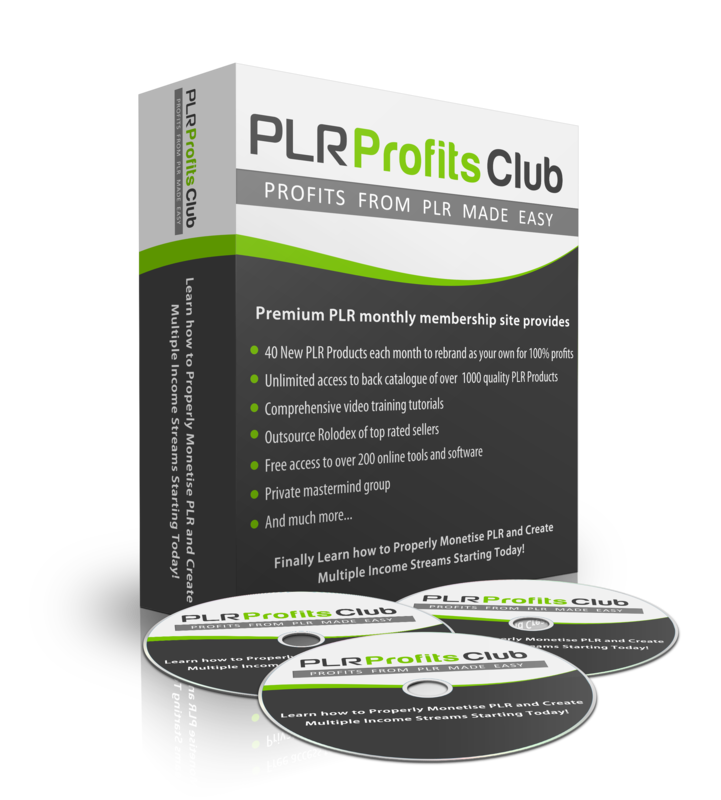 Many members of my PLR Membership use the PLR products to build up trust and provide lots of good quality PLR with giveaway rights as free bonus products and this works exceptionally well. A caveat here is to say don’t provide old outdated rubbish that is making the rounds from all of the churn and burn marketers, you may be surprised to learn rather than building trust and engagement, you will get a lot of unsubscribes even though you have sent a free product and the importance of relevancy and high quality is often overlooked. 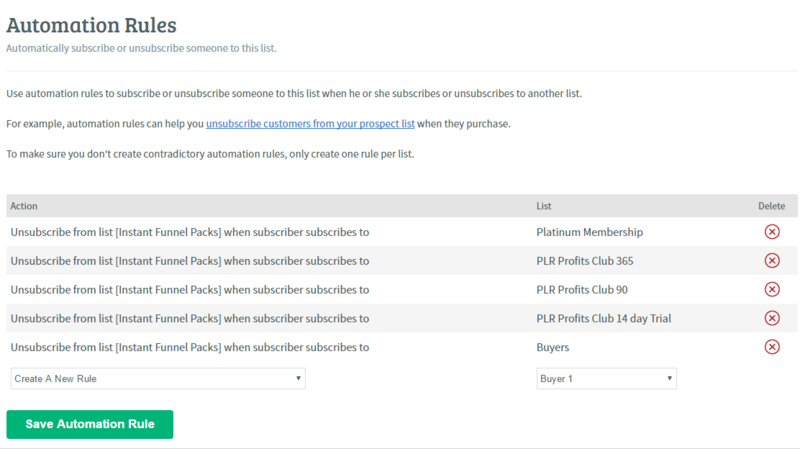 Now there is nothing wrong with using PLR, in fact it’s the easiest way to create a product of your own or a bonus product but make sure it’s relevant and of value and always link a bonus product to a paid product you intend to promote later in your email sequence. 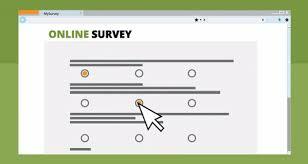 So for example, you may highlight an issue with list building and the fact that over 77% of online marketers don’t have the basic fundements to do this correctly. You can provide a great free bonus that provides a step by step blueprint to getting started with building a list in the right way and then a couple of days later you can provide a paid product that takes list building to the next level with advanced strategies and proven results, this strategy will always result in much better conversions than simply sending the paid product recommendation. 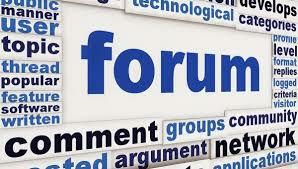 Again, we are not interested in making big profits here, we just need the subscriber to take action and buy a product, going back to the rationale of the OTO, if you talk about a common issue in your follow up sequence and then provide a solution that is clearly of high value it is going to be very difficult for your subscriber to turn down the opportunity if the solution costs just a few dollars. My typical follow up sequence is 14 days and I send 10 emails, 5 of which are pure high value content and 5 provide paid products, the most expensive product in this funnel is $4.97 and this product sells all day long for $17, the lowest value product is just $2.97 and this provides 5 done for you video lead magnets which again sell all day long for $17, I know because I actually conduct price point tests and I sell this product for $16.97, click here to pick this up for $2.97 if you want 5 done for you solutions. The easiest way to find this out is to simply ask them what you can do for them, how can you help them get the results they want, if you are a product creator ask them what product would help them with a particular issue they may have, send a survey out and then segment your list based on the results, the more time and effort you put in to email marketing the bigger results and profits you will achieve. I hope you have enjoyed this post and had at least 1 aha moment. If you want to progress and further improve your email marketing skills now you have the basics take a look at this video training which provides a detailed step by step blueprint to get you to the next level in the shortest possible time. 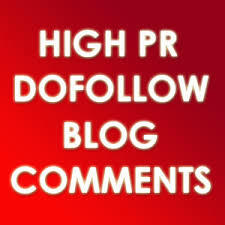 The strategy used in this post assumes access to high quality PLR and resale rights products. If you would like unlimited access to over 1400 quality products with a minimum of 40 new products added multiple times each month click this link to take a 14 day $1 trial.